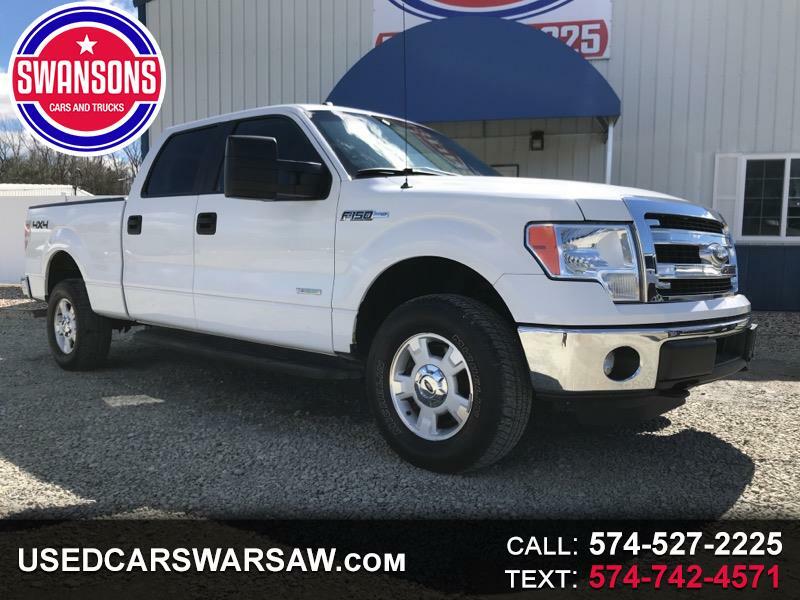 Bright Oxford White 2014 ECOBOOST Ford F-150 XLT SuperCrew! 4x4, #Microsoft SYNC, Full Crew Cab, Step Bars, Immaculate Interior, Bed Liner, Tow Package & MORE! Work OR Play--#SaveWithSwansons TODAY!